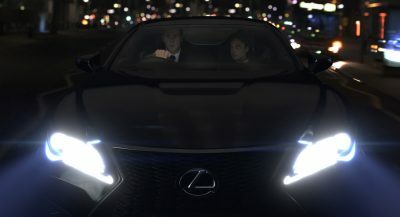 Mercedes has the Maybach models to cater to those looking for something more luxurious than the regular S-Class, and Audi could soon follow a similar route with the Horch nameplate. A direct ancestor of Audi, the now defunct German brand was active at the beginning of the 20th century in the luxury car market. 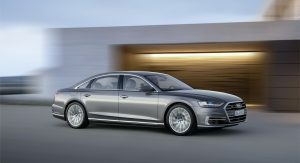 Now, Audi appears to be interested in a Horch version of the A8. 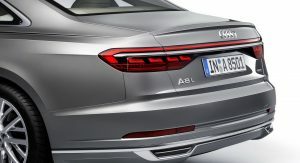 The flagship sedan could adopt the new moniker in a new range-topping version that might arrive within two to three years, with the facelifted iteration, AutoNews reports, quoting company insiders. 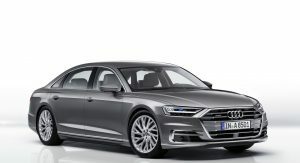 The rumored Audi A8 Horch (name unconfirmed) is believed to get extra equipment inside, as well as the Horch logo on the flanks or C-pillar, and differently styled wheels. 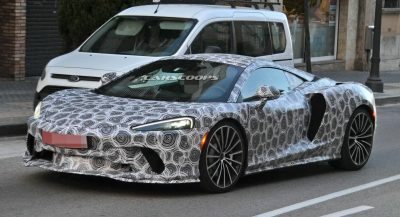 The body of the car won’t be stretched, while power should come from a twin-turbo W12 engine, but “the Horch line would also work with a V8”, commented a source with knowledge of the matter. 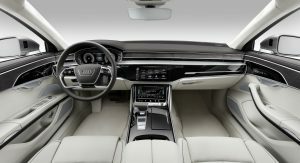 If everything goes as planned, and there is enough demand for a Horch-badged Audi A8, then the car manufacturer could expand the offering beyond the flagship sedan. For the moment, the Audi doesn’t have any concrete plans for other Horch models, but it hasn’t ruled them out either. As for a possible standalone Horch brand, Audi doesn’t want to do the same mistake Daimler did in the 2000s, with the Maybach 57 and 62, whose sales were lower than expected. This will surely fail. 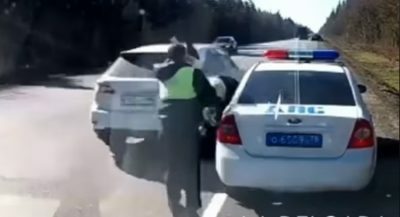 Very few people buy an A8 as it is now. The FWD proportions/design will look even worse stretched. VAG already has Bentley for this buyer. Agree. And I always think the suspension looks as if it’s struggling to cope under the weighty body. So how much worse will a ‘Horch’ version look? I haven’t seen any Maybach S-Classes, so this has failure written all over it! NOT A VERY ELEGANT SOUNDING NAME. My thought too. And taking the already dull A8 to new lows. IT SOUNDS LIKE HOT SAUCE. 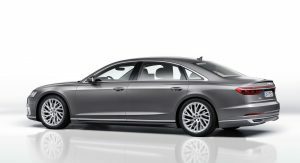 The problem is that Audi sedan design is an A6 in four different sizes. That just doesn’t work on a car competing with luxury limousines. They need to design a car that can scale down to lend elements to the A7 and even X7. August Horch started at Benz then left and started Horch later on forced out of his company and started Audi, latin for Horch. Todays Audi is from Auto Union which consisted from DKW, Horch, Wanderer and Audi. From 1958 Mercedes owned them till 1965 when they sold it to VW. 1969 they joined forces with NSU. They didn’t change the company’s name to Audi before 1985. I want an Audi A8 Horchata. It was really just a question of time. But seriously, isn’t the Volkswagen Group already a bit overloaded with brands? They were considering of buing Alfa Romeo. So just wait and observe.